Most or all of the songs that Gwen worked on in 2014 were scrapped. 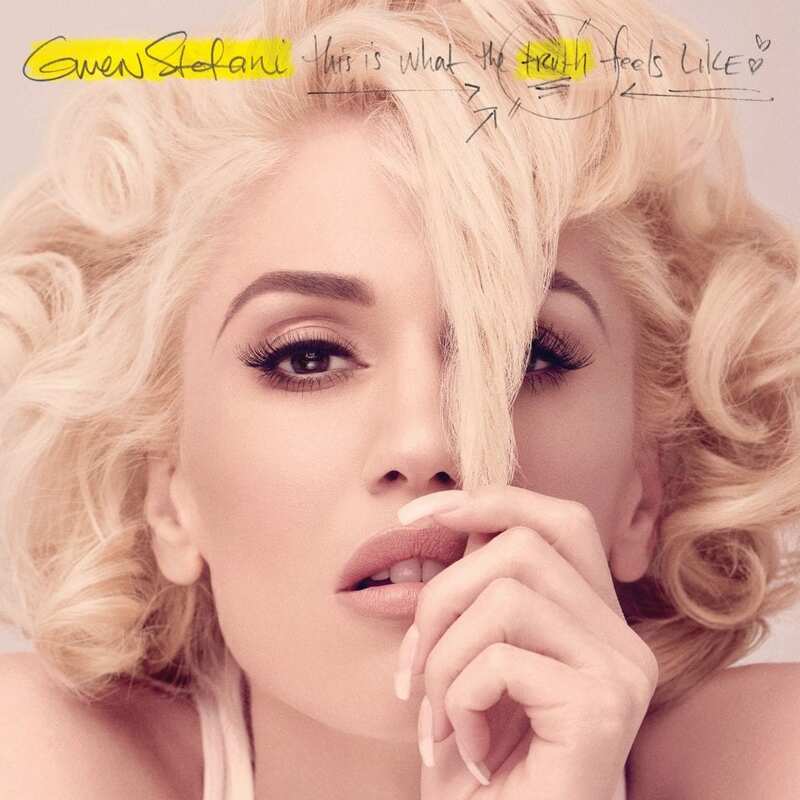 Gwen said they did not feel authentic, as she did not have a big part in writing most of the songs. The newer songs that Gwen worked on in 2015 are much more personal to her, largely because she is the main writer on all of them. In November 2015, Gwen described the new songs as having three distinct styles. She explained how the songs she wrote earlier this summer were more sarcastic, dark humor, but then her style became more serious. Her more recent songs sound more joyful. Thematically, many of the songs were inspired by Gwen's recent divorce from her husband of 12 years, Gavin Rossdale. The songs will probably be emotional and describe a failing relationship. "Used To Love You" may give a good idea of how the new music will sound. Gwen's first two solo albums, 2004's Love. Angel. Music. Baby. and 2006's The Sweet Escape, are much more dance pop than her material with No Doubt. Her solo albums have an '80s dance pop style fused with hints of ska and hip hop. In contrast, Gwen's records with No Doubt tend to have a more ska punk sound mixed with alternative rock, reggae, dancehall, and pop rock. While we may expect a dancey sound akin to her first two solo albums, Gwen's personal turmoil may inspire songs that are darker, such as those on Tragic Kingdom or Return Of Saturn.